Roses. Love, beauty, happiness, romance, femininity, sensuality, poetry. Perfume. The most famous of them all, rose is the queen of the flowers. And if rose is the queen among the flowers, then Rose oil is, without a doubt, the queen (king?) among essential oils and cosmetic ingredients in general. The cost of Rosa damascena essential oil corresponds with its royal place it has among cosmetic ingredients – being one of the most expensive ones there are. 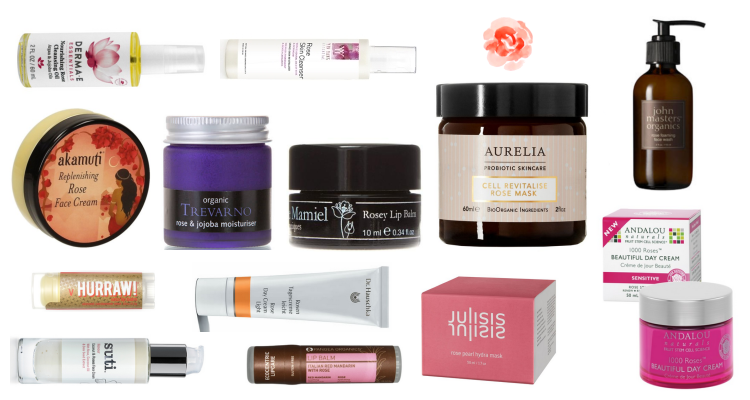 Readers of Nature of Europe might have noticed my professed love for Rose oil as a cosmetic ingredient. I purposely search for natural organic beauty products containing Rose oil – due to its excellent skin-beneficial properties as well as due to love of its ancient perfume-synonymous beautiful scent. Roses are also, along with violets and sunflowers, my favorite flowers and I love vintage art depiction of roses. Roses have been the staple of beauty and aromatherapy for a long, long time. Many moons ago, women would soak in rose-petal baths. Then they graduated to having rose petals macerated in various carrier oils and alcohol in order to produce early-known perfumes. Neither of these processes yielded as strong, concentrated and long lasting scent, as well as skin-beneficial properties as until the process of distillation was used. There are some 200 rose species, and 1000s of hybrids, but for cosmetic purposes, the most famous and used are Rosa damascena and Rosa centifolia. Rosa damascena is mostly grown in Bulgaria, followed by Turkey, while Rosa centifolia is grown mostly in France and Morocco. Rosa damascena is a hybrid of French Rose (Rosa gallica) and Musk Rose (Rosa moschata). Rose, being a beautiful, delicate flower demands a special treatment, both in the growing season as well as in the harvest season. In order for roses to be cultivated organically – and for essential oil to be certified as organic – no pesticides must be used. In line with tenderness of this beautiful flower, the labor itself of picking the rose flowers is hard, as it’s done by hand, before sunrise. The roses are distilled the very same day. For anyone wondering why the cost of Rose essential oil is so high: it takes approximately 4 tons of rose petals to produce 1 kg of a precious Rose otto essential oil. Along this, difficult extraction of Rose oil itself is also the reason why Rose oil is so expensive. Rose otto is a product of steam distillation. With steam distillation process, stills are filled with roses and water. The still is then fired for about 60-100 minutes. Water and rose oil vaporize, are condensed and collected in designated flask. This process of distillation yields highly concentrated rose oil, while the condensed water is redistilled. This process of re-distillation yields the water-soluble fractions of the rose oil such as phenethyl alcohol. Phenethyl alcohol is a vital component of the aroma and makes up the large bulk, 80%, of the oil. The two oils are then combined and this process makes the final Rose otto. By-product of steam distillation product is Rose hydrolate. By-product in name only, since this, while compared with an actual Rose otto essential oil, is quite inexpensive, Rose hydrolate is an excellent rejuvenating, anti-bacterial, astringent, refreshing and calming facial toner. I, myself, have been using Rose hydrolate for about ten years now and I use it daily – alone or mixed with other hydrolates. Rose hydrolate is also great for hot summer days as a hydrating spray, as well as for fixing makeup, along with being used as laundry and room refreshing spray and as culinary additive. Some producers steam distill fresh roses in order to create rose flower waters. Rose absolute is made by solvent extraction; rose flowers are agitated in a vat with solvent, such as alcohol or hexane. The solvent extracts aromatic compounds and waxes, which are then processed by vacuum. The semi-waxy mass is also known as concrete, which is then mixed with alcohol and once it evaporates, what remains is Rose absolute. Extraction by solvent use yields more and more fragrant Rose oil and the process as well as Rose absolute is cheaper compared to Rose otto, however, chemical solvents used in solvent extraction leave behind toxic traces. Especially toxic is solvent hexane. Approximately 350kg of roses are needed for 1kg of Rose absolute via solvent extraction as opposed to approximately 4 tons of roses needed for 1kg of Rose otto via steam distillation. Rose CO2 extract is obtained by using carbon dioxide under certain pressure and temperature, which turns carbon dioxide into fluid with permeation properties of a gas and the solvation properties of a liquid – essentially combining the steam distillation and solvent extraction processes, but without leaving any of the toxic traces as is the case with solvent extraction. Given expensive equipment, CO2 extraction of oils is very expensive, thus Rose CO2 extract is also expensive. The chemical composition of Rose oil is complex and contains 100s of known compounds, among them: citronellol, geranoil, nerol, methyleugenol, linalool, citronellyl acetate, phenyl ethanol, farnesol nonanal, phenyl acetaldehyde, citral, carvone, citronellyl acetate, eugenol and rose oxide. Rosa cenfifolia is very high in phenyl ethanol while Rosa damascena contains a high level of citronellol. The main odorous constituents which create the unique and distinctive scent of rose oil are beta-damascenone, beta-damascone, beta-ionone, and rose oxide, along with citronellol and geraniol. Unfortunately, one of the very constituents, giving the Rose oil its scent – geraniol – can be an irritant to those with sensitive skin as well as a perfume irritant to those, who are allergic to perfume. While I, myself, do have sensitive skin, luckily no constituent in Rose oil, including geraniol, causes my skin any adverse reaction. 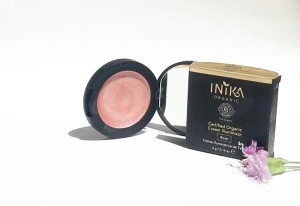 Rose oil has a myriad of highly effective skin-beneficial properties, such as being a potent antioxidant, antibacterial, antiviral, antiseptic and anti-inflammatory. 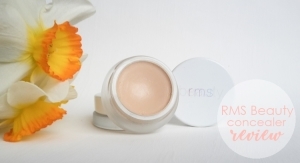 Rose oil moisturizes and hydrates the skin. It has a rejuvenating, stimulating and calming properties. Rose oil is great for every skin type, and especially for dry, mature, irritated and skin prone to redness and eczema. Rose oil can be scarcely used alone, given it is an essential oil, which is very concentrated and potent, and can cause various skin reactions. For dermal use, it should be diluted with other carrier oils, such as jojoba oil, at around 0,6%, although in most cases, a Rose oil diluted in jojoba oil, at the 15%-20% could also be applied directly onto the skin. Rose concrete can be used alone, in small quantities, as a solid perfume on heart pulse points. Rose oil blends well with many carrier oils and essential oils (geranium, jasmine, bergamot, chamomile, palmarosa, mimosa, lavender, lemon, mandarin, neroli, patchouli, bergamot, sandalwood, ylang ylang). While the cost of Rose is high, if you decide to mix your own product based on Rose oil, you will not regret it and you will save some money as well, given a little bit of Rose oil goes a long way. Given this is a concentrated essential oil after all, I recommend learning about essential oil properties and rules of mixing and using them (great books containing needed knowledge are The Art of Herbalism and The Craft of Herbalism). Basically, there isn’t a beauty product in which Rose oil would not be a much welcomed ingredient. Popularity of Rose oil in cosmetic industry is undisputed, and so is its cost. With that fact come many problems of dishonesty and greed. Given the justifiable high cost of Rose oil, there are manufacturers which are selling cheap (and most of the times, toxic) synthetic Rose oil, promoted as the real Rose oil. If you see a Rose oil, say, 20ml, being sold for 20€, be aware it is not the real Rose oil. The cost of Rose oil is around, at the very least, 80€- 90€ for approximately 5ml. Likewise, you will encounter sellers selling Rose oil, which is diluted with other oils, such as Geranium essential oil or Palmarosa essential oil, due to both having a similar aroma to Rose oil. Also, Rose oil can be diluted with carrier oils, and as such should and must be stated on the bottle, including the % of the Rose oil such product consists of – unfortunately, many brands do not state the % on the bottle. A 10ml oil, such as jojoba, consisting of 1% of Rose oil (that would be 0,1ml of Rose oil) should cost at least 15€. Interestingly, when Rose oil is stored properly (18°C – 35°C), it can last forever. Rose oil truly is a remarkable and unique oil. 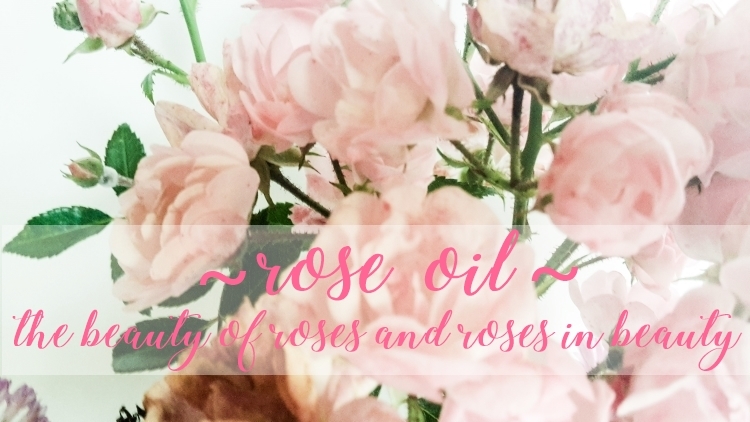 Given my unwavering love for Rose oil, I will continue using it in as many cosmetic products as possible, whether in products I buy or whether in products I make myself. My skin and my senses can attest to the incredibly beneficial properties of this most precious oil. 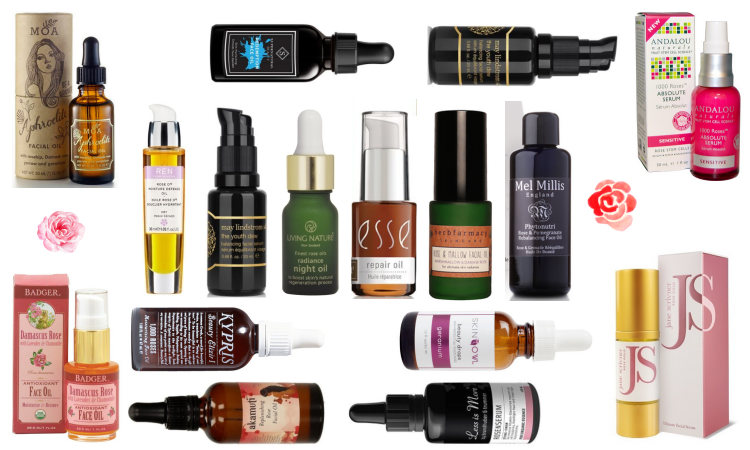 In over ten years since switching to natural organic products, I cannot recall a time where I didn’t have natural organic products containing Rose oil, be it fragrance products, facial creams, oils and serums, body lotions and hair care products. Rose hydrolate has, too been a permanent fixture on my cosmetic shelf (read: in refrigerator) for over ten years. 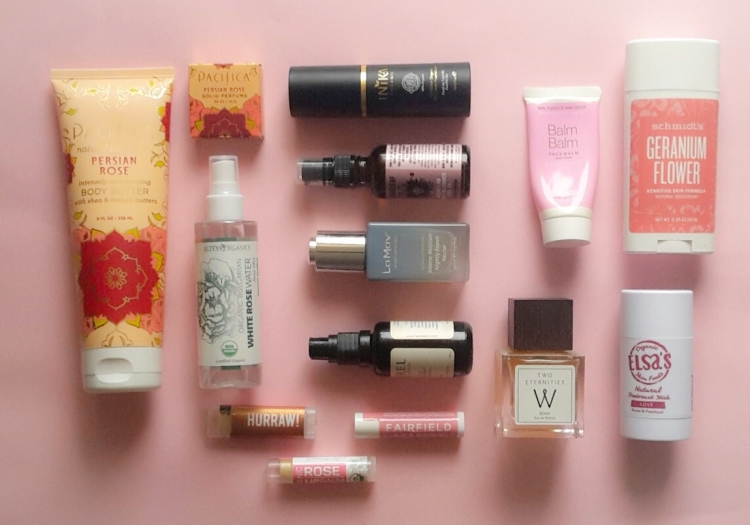 Before switching to natural organic beauty products, I used beauty products which contained some variant of rose; usually synthetic one, mainly due to the scent. There are many other cosmetic ingredients that I love, from various carrier oils, body butters and essential oils, but the Rose oil has been the cosmetic ingredient of my choice for many many years and will firmly remain so; the scent and the amazing skin-beneficial properties of Rose oil are undisputedly proven based on my long personal experience. So, a post, dedicated to an amazing Rose oil was a given. I thought of starting the series of cosmetic ingredients with the Rose oil, but thought it better to post it right in time for Valentine’s day. It will have a prominent spot on Nature of Europe for the same time frame the Rose oil’s shelf life has. 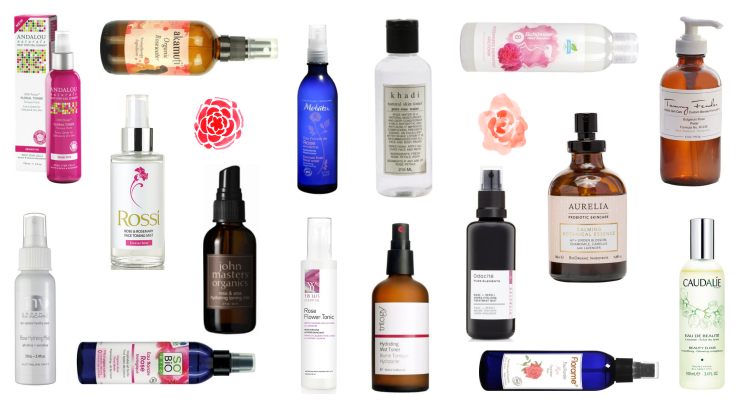 Do you incorporate Rose oil in your beauty regiment? 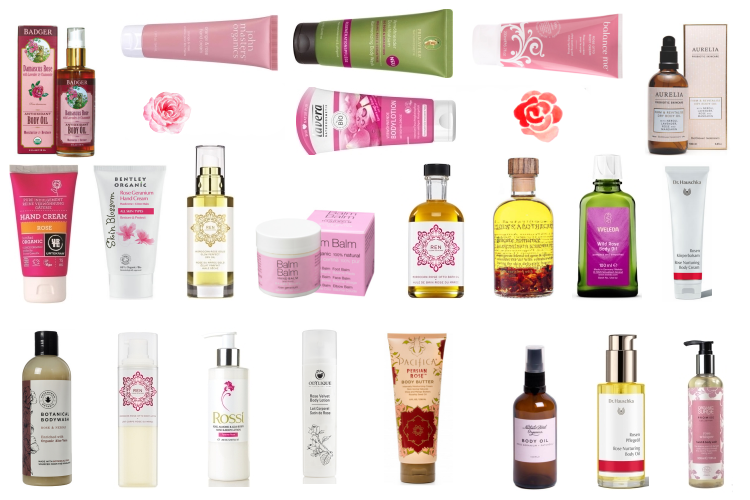 Do you use beauty products containing Rose oil? 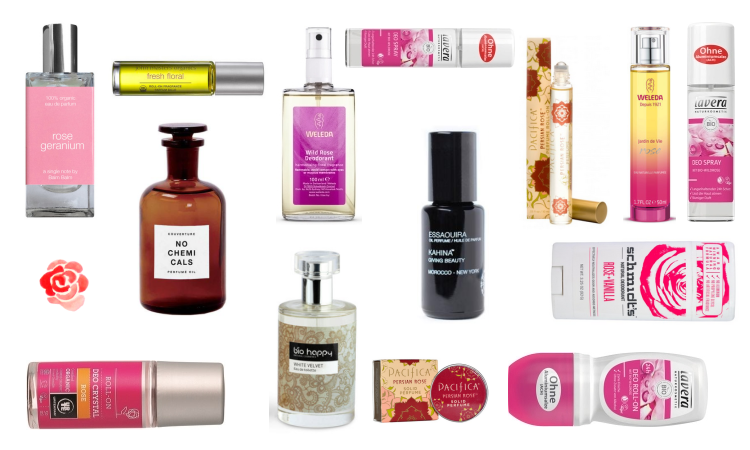 If so, which are your favorite beauty products containing Rose oil? Do you buy beauty products solely because or mainly due to Rose oil being one of the ingredients?